The website was quick and easy to use and the front desk was the same. The website was easy to use and the customer service walked me through everything. 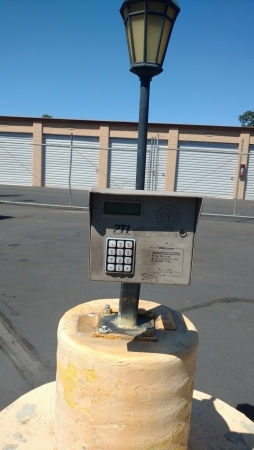 Facility is very secure which is very important to me. Quick and easy to move in, great customer service. Great prices, manager seems very aware and was very professional. The manager keeps the facility in great shape, keeps out the riffraff, and very professional. The facility is clean, I saw a good security camera setup, and the was no evidence in my unit of leaks of weathering. Ended up here because UHaul had given my storage unit to someone else. 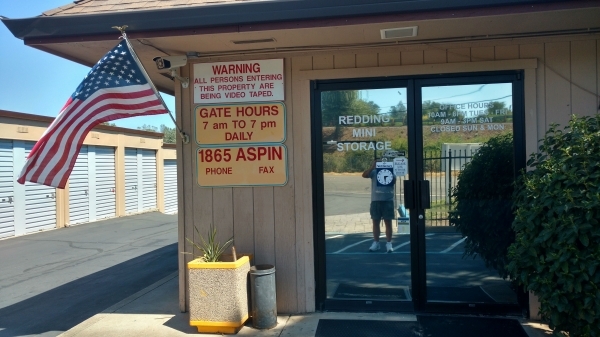 The facility is much nice than UHaul, the customer service was fantastic and the facility is very secure. Easy location, right off of 44 and Victor. Highly recommended. Looking for quality, yet low priced storage with AAA customer service then look no further. Friendly, helpful service. I had a very large moving truck to unload and it took longer than expected. The manager worked to accommodate my situation to make unloading easier. He even provided a lock when my own lock failed. 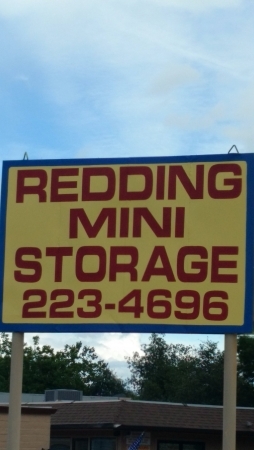 I would definitely recommend Redding Mini Storage. Butch was thorough, professional and personable.